The program for Placemaking Week 2017 in Amsterdam is so jam-packed with exciting tours, talks, and events, that even we are having a hard time choosing our own adventures. We know we’ve communicated plenty about how Amsterdam is exemplary when it comes to addressing issues relevant to so many of our transformative agendas, some which have been incorporated into this year’s four conference themes. However, placemaking in the Netherlands is in no way confined just to Amsterdam. In fact, placemaking is a process either making an impact, or that has the potential to make an impact, nationwide - and we’re going to show you how. On Wednesday October 11th we invite Placemaking Week registrants to join a field trip to one of various Dutch cities. Come and be inspired by each of their specific placemaking cases and contexts, while helping them generate new ideas for solving many of their current challenges. Early Wednesday morning, participants who have signed up in advance for their trips will meet at the core conference location Pakhuis de Zwijger before heading out to one of nine “City Expeditions”—a day-long trip to another Dutch city to learn about local placemaking efforts and urban issues. These workshops are hosted by our local partners at STIPO and Placemaking Plus, and there will be a range of city officials, placemakers, and urbanists participating locally in each workshop. Each city demonstrates a unique example of how they have created a better human-scale city, or “city at eye level,” yet all facing a unique set of challenges relating to various aspects of the placemaking process. 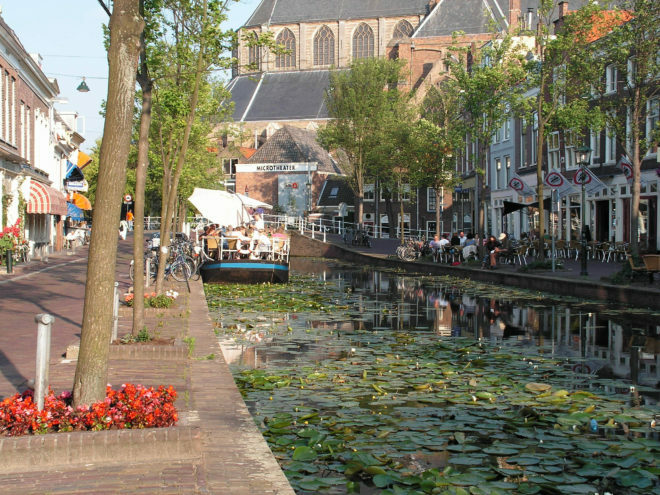 For example, focusing on our theme of Equity, Health & Well-Being, you could visit Haarlem located in the western metropolitan area of Amsterdam. The city of Haarlem is more commonly known as the home of the first printed book and the world's oldest newspaper still in print. 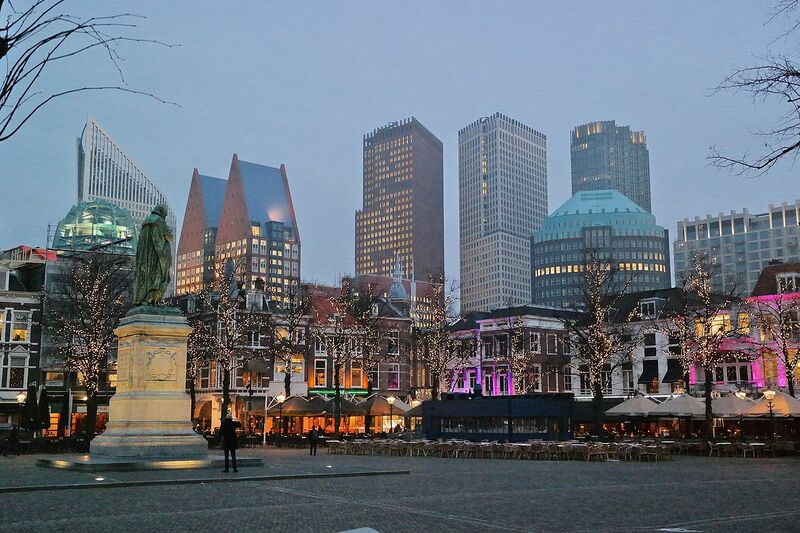 Today, more than 500 years later, this important city is experiencing a development boom as a result of its easy access to the National Capital, The Hague, and the coast. Much of the current growth was kickstarted by place-led developments, like Winkelcentrum Schalkwijk shopping center, and the reuse of the city's old jail, "The Koepel," as a university. In both cases, private industry, developers, and entrepreneurs joined forces with communities in the placemaking process. They co-financed lighter, quicker, cheaper interventions such as the now immensely popular DAK (roof) and OnderDAK (under the roof) in the shopping mall. In exploring how the playful reuse of a shopping mall transformed it into a center for entrepreneurship and community, participants of this day trip will meet all the players in the placemaking tale of the New Haarlem Community. If you are more interested in the Streets as Places & Transportation theme you could visit nearby Rotterdam, where for too long the mantra of traffic engineers was “faster and wider.” Today, many cities have rebalanced streets to work better for pedestrians, bikes, and transit, but they could still be so much more. In recent years Rotterdam, the Dutch capital of modern architecture, has become well known for its landmark buildings like the Market Hall and Central Station, as well as its playful interventions in public spaces, like urban surfing in the Steigersgracht, or the uniquely-funded 1280 ft pedestrian bridge, the Luchtsingel. But what's next for Rotterdam? 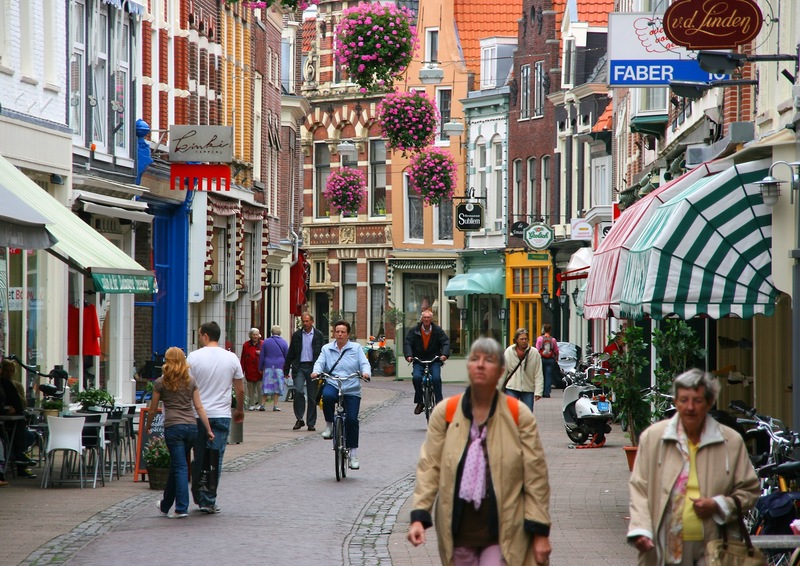 Popular streets like Nieuwe Binnenweg and West-Kruiskade still need new solutions for bikes and pedestrians. Inner-city areas like Wijnhavendistrict could benefit from efforts to strengthen the community, and the laneways behind Rotterdam's shopping streets are rich with placemaking potential. Participants in this exciting day trip will explore these and other possibilities, while learning from the many ways the city of Rotterdam continues to reimagine its streets. 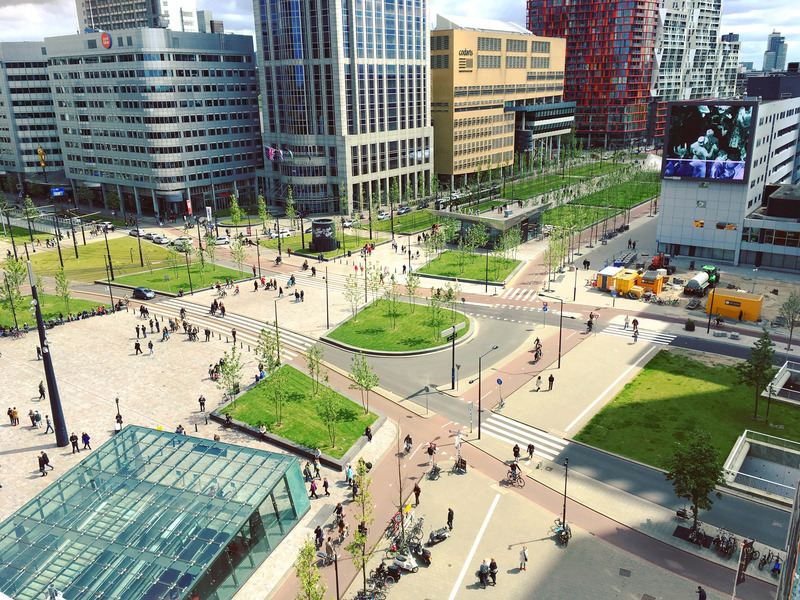 If Placemaking & Innovation is your thing, go and learn all about it in The Hague. The international city of peace and justice, has ambitions to create a strong innovation district within its core. Given the Hague’s specialization in governance and justice, along with emerging clusters in cybersecurity and IT, participants in this session will tour a part of the emerging innovation district, talk with people from various economic disciplines, and discuss how public places can facilitate connections between very different kinds of thinkers. Exploring how a city with an increasingly diversified economy can use place to cultivate new relationships across sectors, in this daylong trip to The Hague's innovation district, Julie Wagner of The Brookings Institution will introduce research on innovation districts and the centrality of place- and people-led strategies. Of course, for those who aren't early risers or would rather stay put on Wednesday, there will be a number of local workshops and tours taking place in Amsterdam that you can sign up for as well, from a tour and workshop of one of Amsterdam’s worst public spaces and the placemakers working to improve it, to sustainable placemaking in the city’s “Secret Village.” Whether you stay in the city or go to another, all attendees can end the day by kicking off the conference at the opening party and welcome at LELY, one of the city’s many “broedplaatsen” or arts incubators, where you'll mix and mingle with conference staff and local placemakers alike. We’ll catch you there!